We talked to Krista Suh to find out more about the Evil Eye Gloves project. On March 24, thousands of people all over the U.S. will take to the streets of Washington, D.C., participating in the “March for Our Lives”, a demonstration against gun violence organized in the aftermath of the mass shooting at Marjory Stoneman Douglas High School. Krista Suh, a Californian artist, craftivist, and the creator of The Pussyhat Project, is sharing a knitting pattern for a new project called “Evil Eye Gloves”. 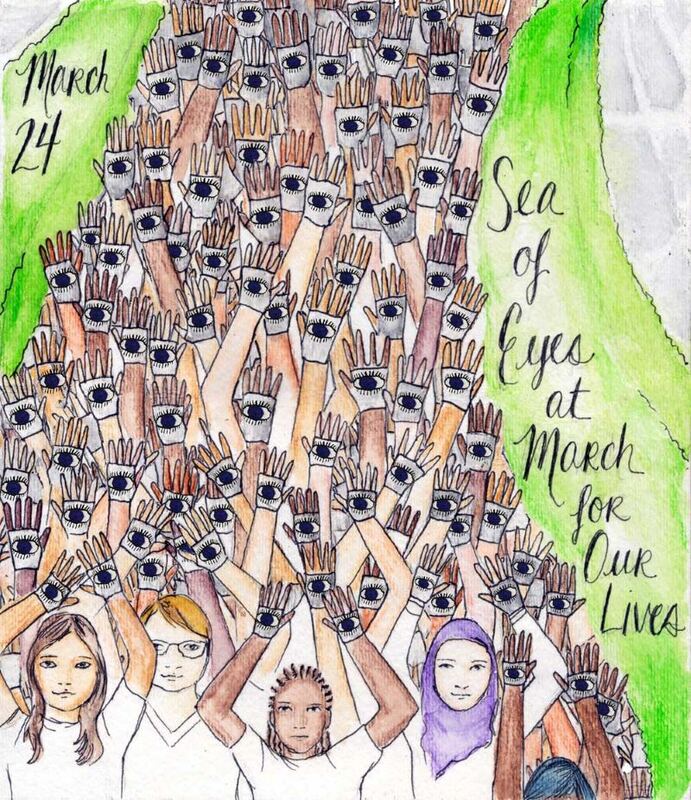 The goal is to create “a sea of eyes” at the march to show Congress that people are watching. We talked to Krista Suh to find out more about this project. UniPlanet (UP): How did the idea for the Sea of Eyes come about? UP: Why did you choose the Evil Eye symbol for the “March for Our Lives”? I’ve been waiting for the right time to release the evil eye gloves and when the March for Our Lives was announced by the student activists, I knew this was the moment - I wanted to support and the evil eye is a talisman for protection, it fit perfectly the movement to protect kids, not guns. 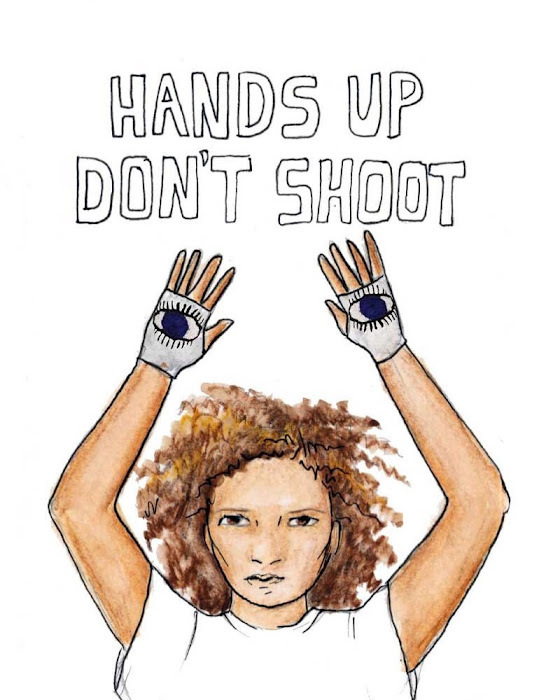 When you put your hand out you can make a “stop” gesture as in “enough is enough.” When hands are raised in the air it is the universal “hands up don’t shoot” sign - vulnerable, but with the eyes on the palms, also accusing. And of course the eyes are a sign that we the people are watching Congress, history is watching them. 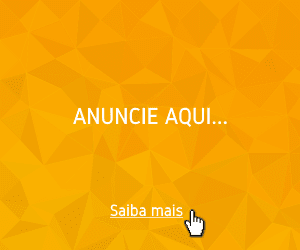 UP: Can people from other countries help you with this project? Yes! You can make the gloves (in any way! By knitting, by cutting up socks, etc) and send them in or wear them in your home town to support, and post pictures of you wearing them in solidarity to #evileyeglove. We already have people in Canada, the UK, France, Switzerland, Morocco, Thailand, Finland, and more countries making them. You can see it in the map at kristasuh.com/evil-eye-glove. UP: Where can we find the pattern for the Evil Eye Gloves? At kristasuh.com/evil-eye-glove there are knit pattern, crochet, sew, and super easy no-sew patterns! UP: From which countries did you already receive gloves? A woman in Thailand sent them in very early in the process, soon after we launched. UP: Finally, where can we find more information about the Evil Eye Gloves Project?